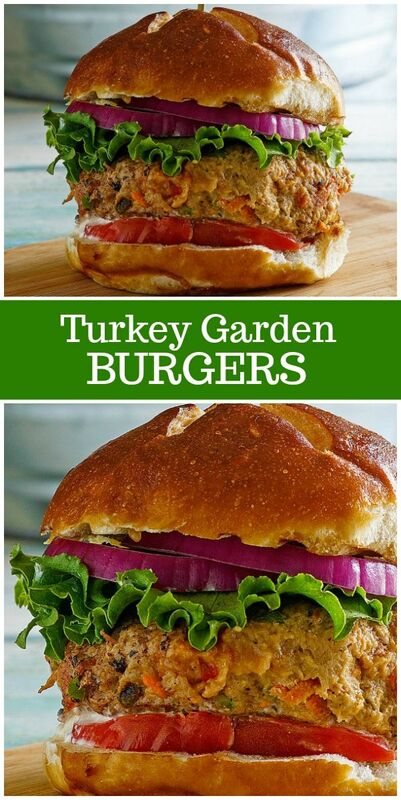 Turkey Garden Burgers are an easy recipe for using up ground turkey. 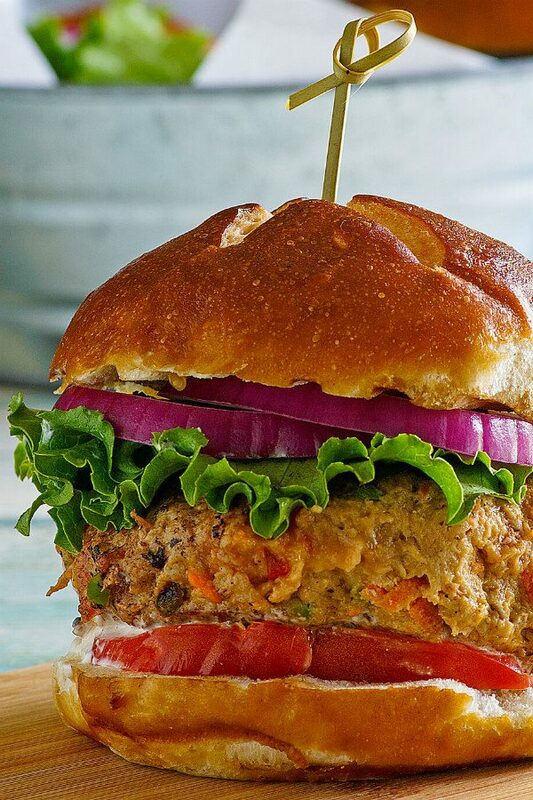 Sure, you can make plain old turkey burgers any day of the week. 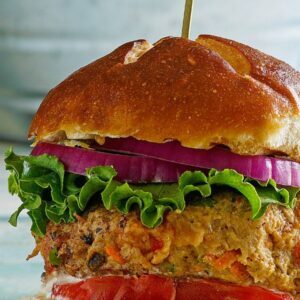 But in this recipe for Turkey Garden Burgers, there are some good things added in. Breadcrumbs, carrot, onion, bell pepper and Parmesan cheese are combined with ground turkey and an egg white to hold it all together. It makes for a delicious and easy way to jazz up the classic turkey burger. There are many more weeks of grilling left in the summer this year, so it’s high time you stepped up your burger game and tried something new. There’s always someone at the party who would prefer not to eat beef, so having a turkey burger variety on hand to offer is a great idea! You can serve these burgers as patties only (if you’re watching your calories) or piled onto a bun with lettuce, tomato, onion and your desired spreadable condiments. There is a little Parmesan cheese in the turkey pattie itself, but you can certainly add a slice of cheese to melt on top while grilling too. 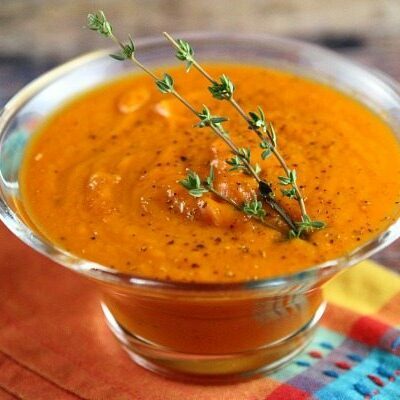 If you’re a fan of Thousand Island dressing on burgers, I recommend whipping up my Best Burger Sauce Recipe to go with these (and to serve at your BBQ with beef burgers too). 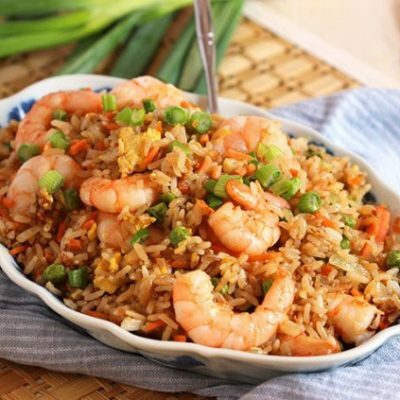 It seems to be a big time favorite, and it’s a very popular, easy recipe. 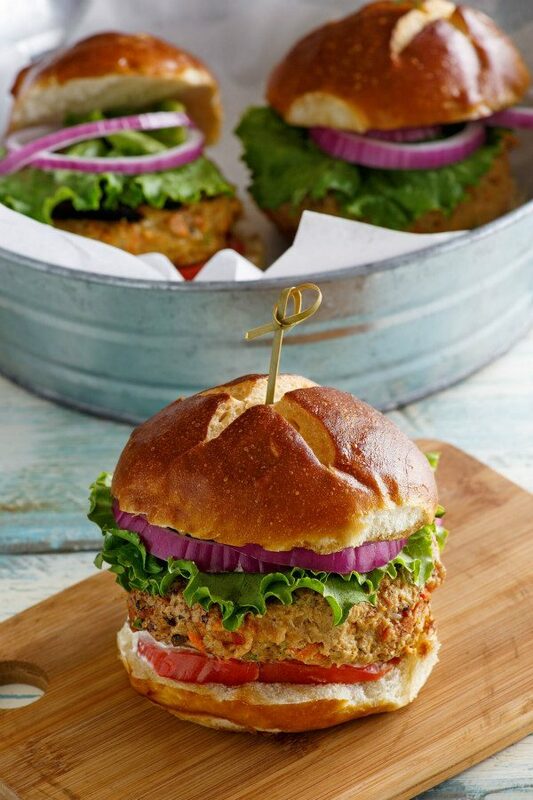 A big bonus of these Turkey Garden Burgers is that they’re a Weight Watchers friendly recipe. Each burger pattie computes to only 1 Freestyle SmartPoint (without the bun and any fixings). 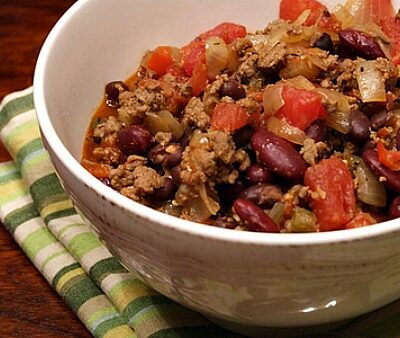 This has been figured using 99% fat free ground turkey. If you use ground turkey with more fat, you’ll need to re-compute the points. If you’re looking for a few more dinner recipes using ground turkey, try Skinny Taco Pizza and Bacon Wrapped Turkey Meatloaf. 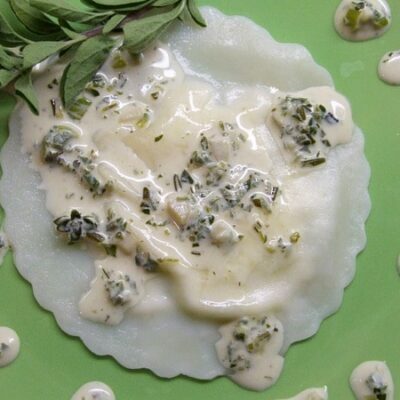 Greek Turkey Burgers and Turkey Bolognese Lasagna Toss are great choices too! 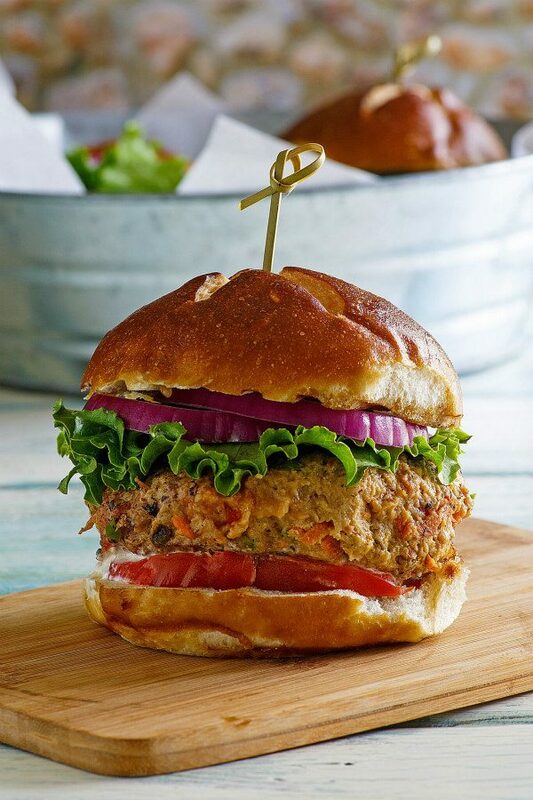 A delicious way to jazz up your turkey burgers! In a medium bowl, combine the egg white and dried breadcrumbs. Stir in the carrot, onion, bell pepper, salt and pepper. Add the Parmesan cheese and ground turkey. Mix well. Shape into four patties. Grill to desired doneness. Eat as patties or in buns with condiments. Yummy! Perfect sizes! Thank you for the recipe! this is one delicious looking burger! !